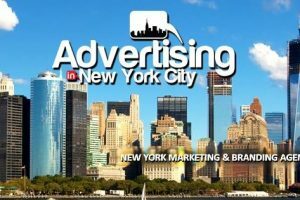 Advertising in New York City is a full service Community Connection agency specializing in strategic positioning, branding and new product launches. 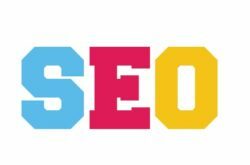 Our services include both Online Marketing and Advertising and Printed Media. 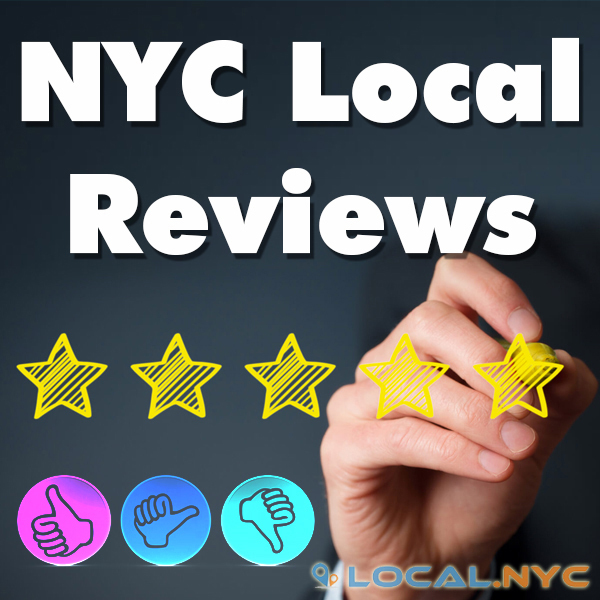 Our ability to stream advertisements to highly visted web sites in the local area, as well as publish your service or company in the monthly printed publication we partner with will deliver you the exposure you need. 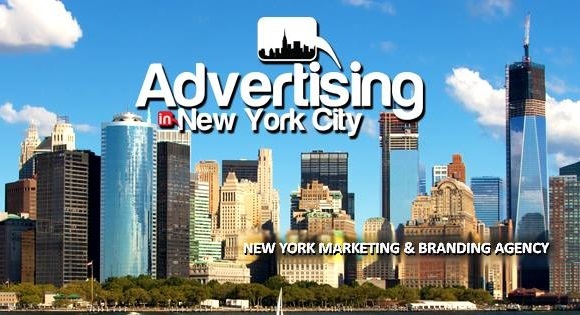 No one understands the dynamics of marketing in New York City as well as we do. As an advertiser, we can help you create, deliver and maintain a more competitive program. From day one, we work to fully understand your business as well as your performance goals, enabling us to design a marketing campaign to maximize your results. 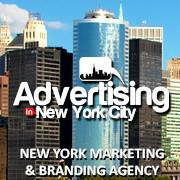 Advertising in New York City does more than just develop programs that deliver results. We become an extension of your marketing team. Together, we discover what works for your individual company. It’s truly a partnership – a collaboration that allows us to discover, create and evolve a marketing program that will deliver the kind of response your business demands.